Hello! It’s all about black and white this year in my living room! 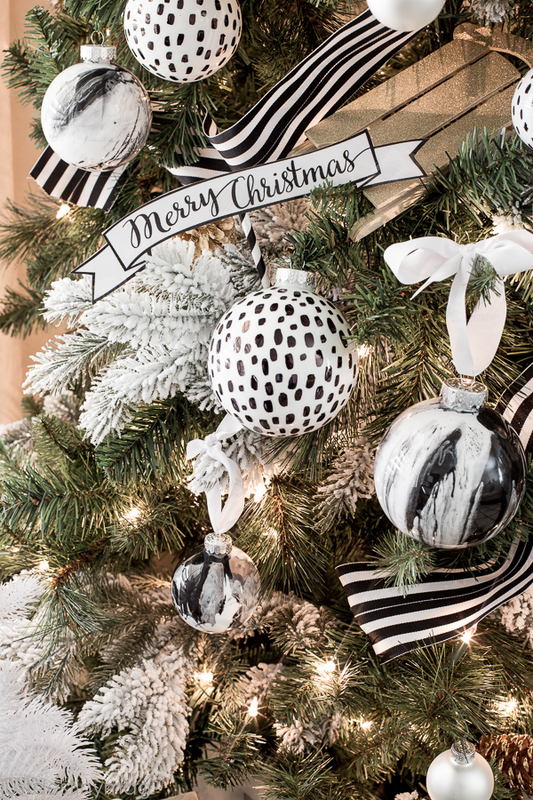 I just finished up my Christmas Tree Challenge for Michaels and that room is now beaming with loads of black and white everything. I thought I would go ahead and give you guys a super easy element that I added to the tree this year. It’s one that printable so EVERYONE can do it. 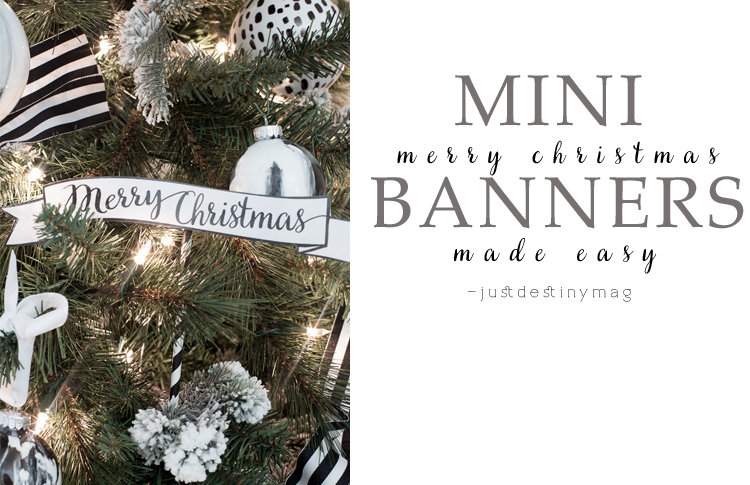 Plus if you have a laminating machine it makes these mini Merry Christmas banners THAT more beautiful. 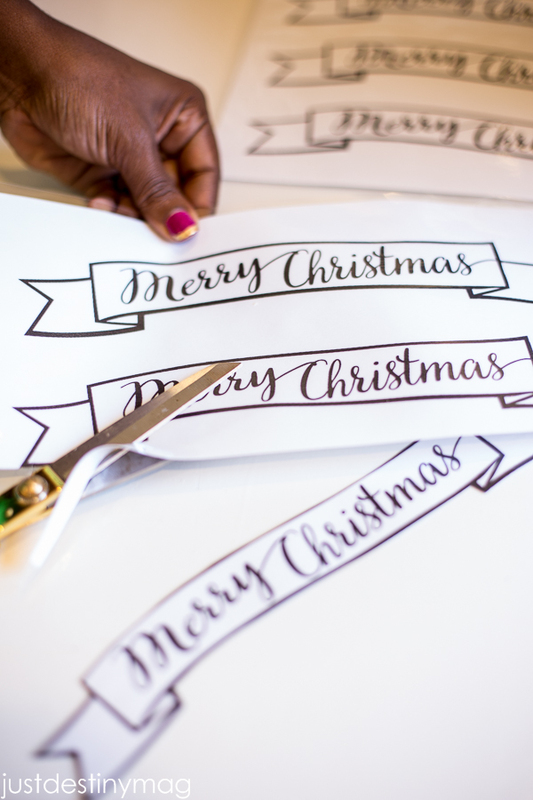 You can use them on the tree, on a wreath, as gift tags, stick them on a wall or under a frame for instant Christmas decor! 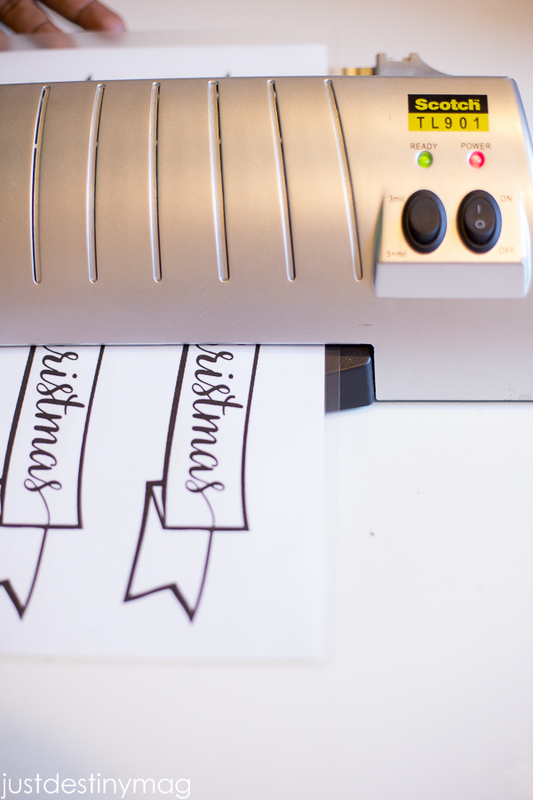 Start off by printing off a few of these fun banners on your computer. I made them in a couple of different colors so it matches your decor this year! Click below. Next use your lamination machine to laminate the banners. I love my Scotch Laminator. I’ve had it for about 7 years! I actually forgot about it the first 6 years. haha! I just rediscovered it and I haven’t stopped using it. I’m telling you, these things are addicting. I know this step may seem optional, but if you laminate them they last forever so you can use them every year. Once everything is cut out you can use it how ever you please! I ended up using them on my Black and White Christmas tree this year. 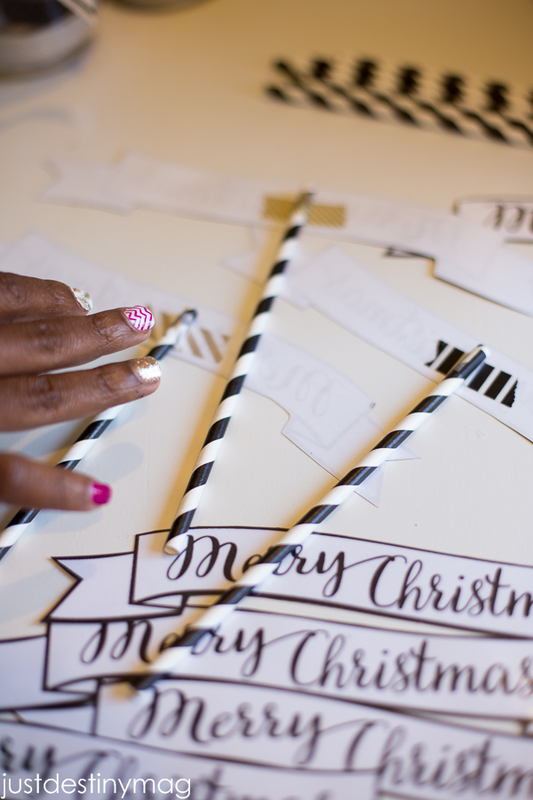 I simply used black and white straws and attached it to the backs of the banners. Hope you guys enjoy them! Let me know if you make them! Love these. I can’t wait to try them. I’ve got a tons of ideas already. Another fun and adorable craft! Thank you. 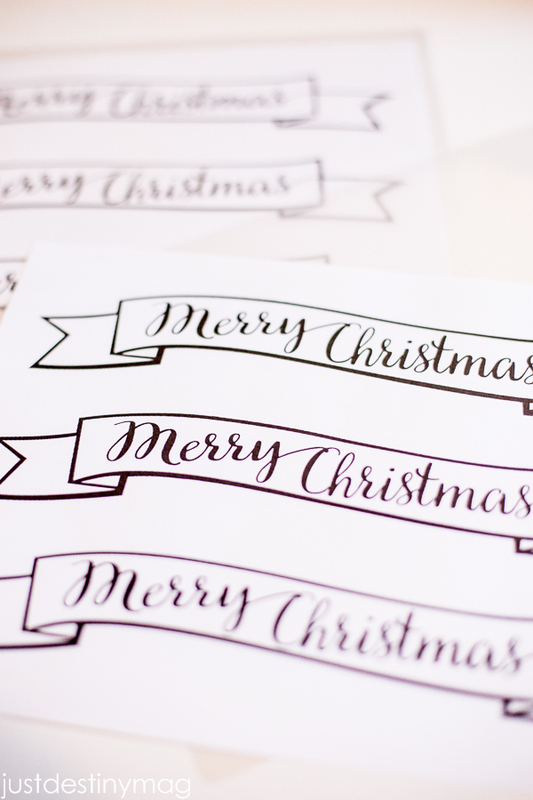 I was hoping you would give these out as a free printable! I will be using the gray ones! Thank you. Very cute!!! Thanks for the printable! Could you please let me know which fint you used? I’d like to do matching signs/ornaments with our family names. Thanks! 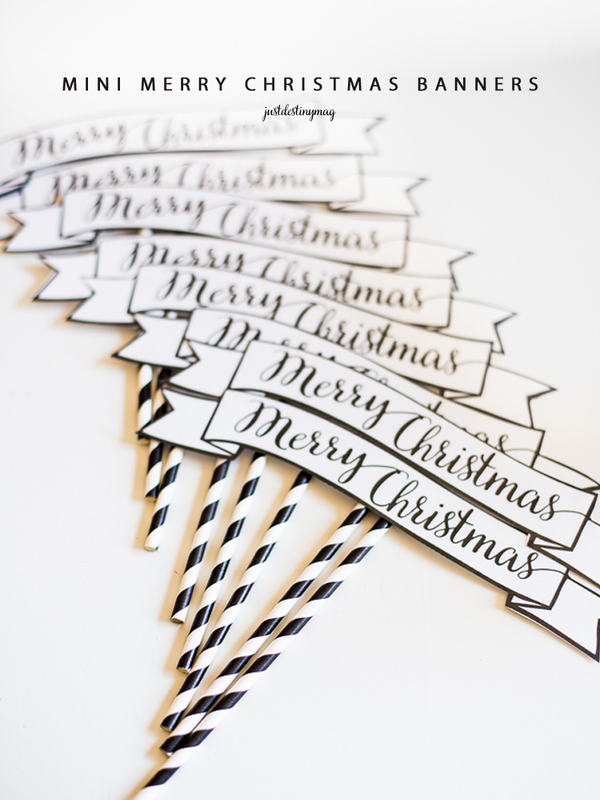 Love these adorable printable!! 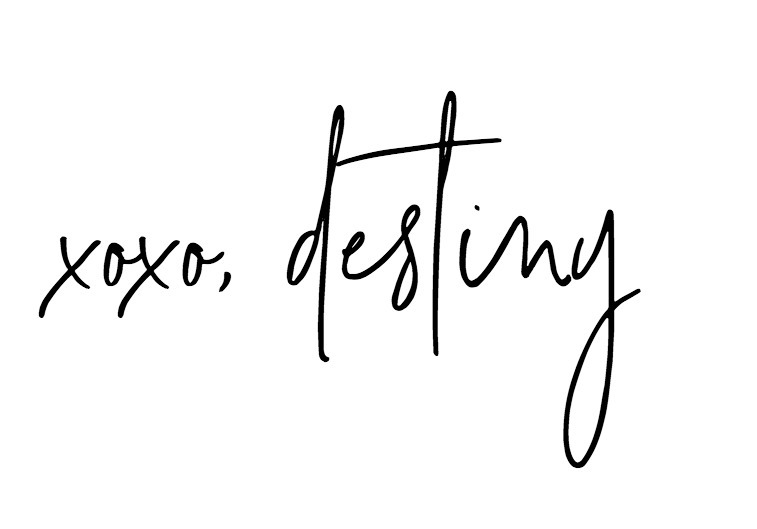 Can you tell me what the font is? Thanks. Just found your site and am dying over all the fabulous pics, love your style! Oh my gosh! Adorable!!! Thank you! Wow! Beautiful! The red ones really have a nostalgic feel to them. Love! Hi Destiny!! Love these can’t wait to use this Christmas.